TigerLion Arts is a Minneapolis-based production company. We celebrate human wisdom and the spirit of nature through creative works that awaken, inform, and delight. Directed by Tyson Forbes and Markell Kiefer, an MFA graduate of the Lecoq-method school of theater at Naropa University, the company produces a range of theatrical productions. 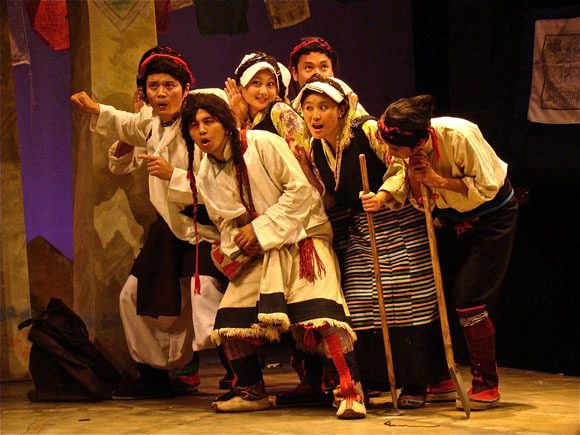 In 2011, the company created and presented Kipo, a circus of spirit, song, and dance from Tibet, the land of snow, in collaboration with the Tibetan Institute of Performing Arts in Dharamsala, India.